Become a Corporate Sponsor of the Outdoor Adventure Foundation. Annual Corporate Sponsorships from $500 to $25,000. 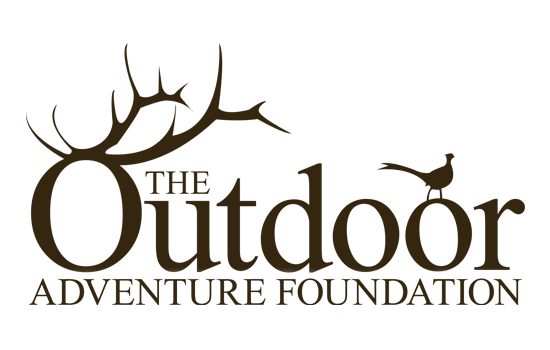 Contact us today to become a Corporate Sponsor of the Outdoor Adventure Foundation. All corporate sponsorships are tax deductible. Cody Oil & Gas Co.